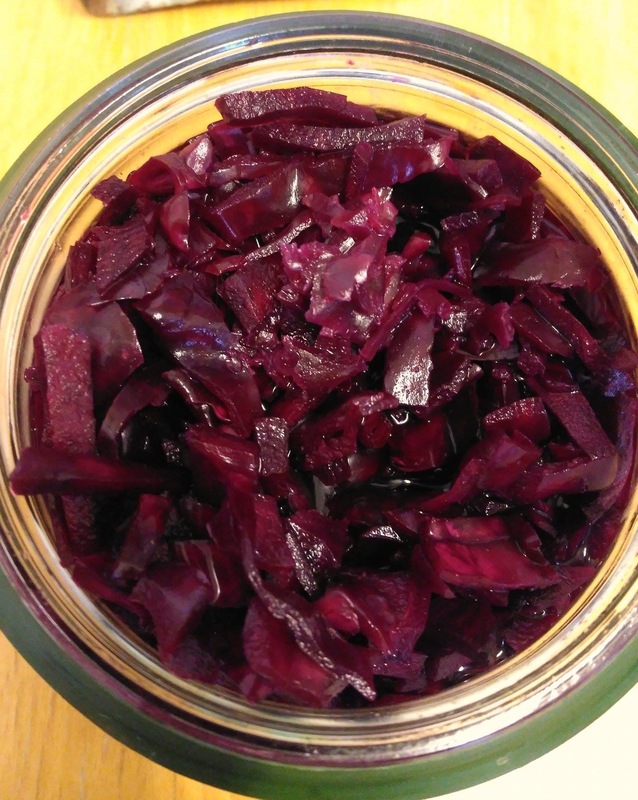 Beetroot & Red Cabbage Purple Sauerkraut – ferment! There is a lovely beetroot sauerkraut you can buy in good health shops here… after a couple of jars I was like “I should just make this.” I have a collection of KJOVS (kilner jars of various sizes) at home and though I did not travel very light when moving to Sweden I did draw the line at kilner jars. I prefer to ferment organic veg, I find the idea of fermenting chemicals a bit off-putting. That said if you peel the non-organic beetroot and remove the outer leaves of your cabbage you will certainly lower the levels. It is very simple and quick to prepare. I chopped everything but you could give things a whizz in a food processor or use a spiralizer for the beetroot. Maybe some boiled cooled water with a pinch of salt in it. You will prob only need two beetroot and under half the cabbage, but it is good to have extra, as you need to fill your jar. So chop them into small bits. Not teeny tiny bits, but kind of as small as you’d get in a normal slaw. As you chop, put stuff in a bowl, I tend to add half the salt half way through and then the rest at the end. 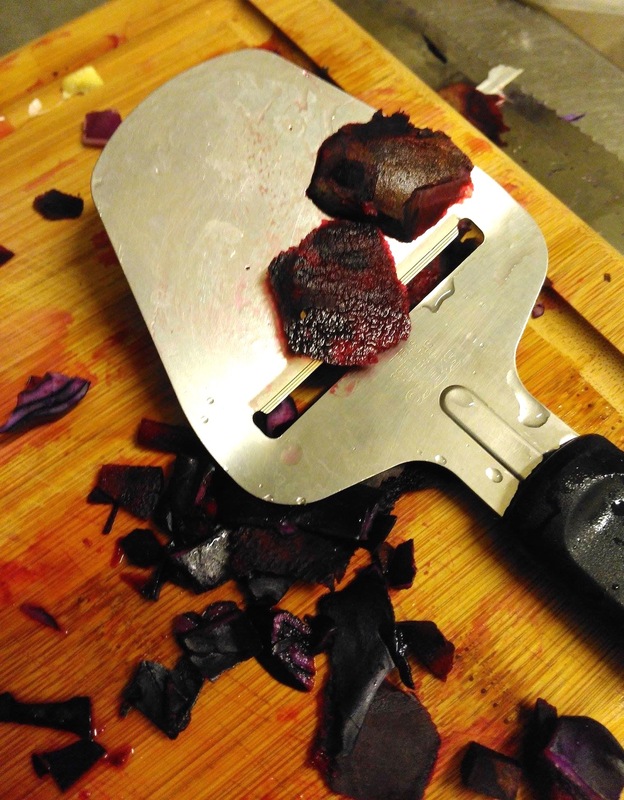 The Vegan’s use of a cheese slicer- beet peeling! Now to dye your hands a purple colour. With clean but NOT soapy (antibacterial and we don’t want to risk killing the good guys). Squeeze, mash, rub and press your mix. Lots of water will start to be drawn out by the salt. If not much water has come out yet, you can put a plate on top and leave it rest for a bit. You can put a weight on top if you like (I’ve used a bag of flour in the past). I didn’t use a weight this time. Now start squishing the veg into your jar. If the liquid is not covering the contents you can add some of your cooled salty water. You could squash everything down with a bulb or layer of garlic cloves. But you will have some of a garlic-y flavour to sauerkraut. When doing large jars and I have been caught out by not enough prepared veg I have pressed everything down with a glass jar. Check it out in my detailed Sauerkraut post inc. troubleshooting Sauerkraut the new old superfood. 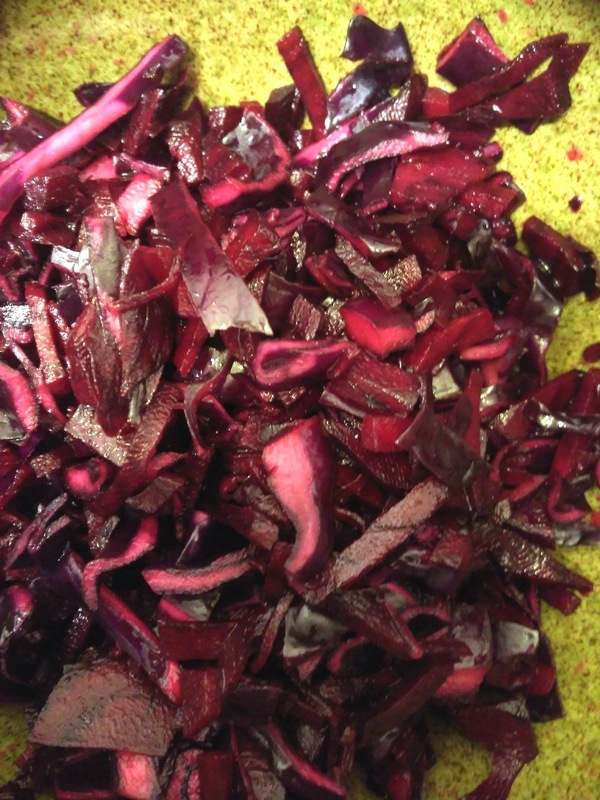 I am tagging this again as a superfood, it is filled with colourful anti-oxidants and SOO much live bacteria it deserves the title, as do the beetroot red cabbage and garlic…I will stop or I will end up listing all veg, nuts, legumes, seeds, beans and herbs and spices in the world. Once the jar is up to the tip-top put on your lid. I would ideally leave for 10 days to a month. I know some people leave their sauerkraut for even longer, but I like a bit of a bite in this slaw. I was nervous as to how well my vintage jar might keep it all airtight, I still opened everyday to leave gases out – to prevent a build up and explosion – kinda like burping the sauerkraut. I stuck mine in the fridge after a week I might be barely, barely fermented. I think I will buy a traditional kilner jar (rubber seal and metal clamp) in the second-hand shop this week and ferment again- in a less nervous manner. You will know all is well as after about a week you should start to get a vingear-er-ry smell from the kraut. It is an amazing what smell can tell you. It should never smell “bad” or “off putting” or mouldy. It should smell cabbage-y and then a bit vingear-y. It should stay the same colour- i.e no bloom of mould! You shouldn’t have any of these problems if your jar is full, contents covered by liquid and airtight. P.S If you have concerns or it is your first fermenting rodeo you might like check out my other Sauerkraut post linked above for more detailed troubleshooting. 🙂 But don’t be overly anxious it really is a simple process! I’m on a spice kick! Wasabi-ing my popcorn and now horesradish-ing my everything! ( I can make my own verbs up and no-one can tell me otherwise!!) Horseradish is a some what overlooked root. Its super heat and flavour add that extra kick to.. well as I said everything, but it also as medicinal properties- anyone who has had the fresh stuff will tell you it clears your sinuses but it is also anti-bacterial (like garlic)- though traditional recommended for helping with respiratory conditions I have heard of it being used for fluid retention, urinary tract infections and inflammation. * So a great thing to have in your kitchen. 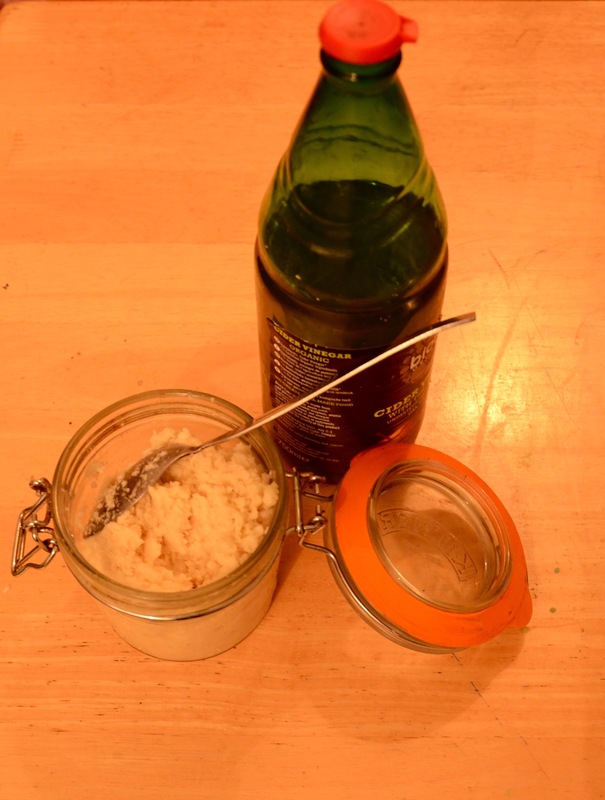 In order to keep the heat in your horseradish you need to make this all in one go. So no chopping the horseradish wondering off to look something up on line and spending three hours looking at cat videos 🙂 If left out to the air – esp. ones blended it starts to loose its heat. Approx. a cup of apple cyder/ cider vinegar raw and with the mother culture in it. Ideally the horseradish would be organic, but I couldn’t get any this time. So I made sure to peel it really well incase there were any residues left on it. 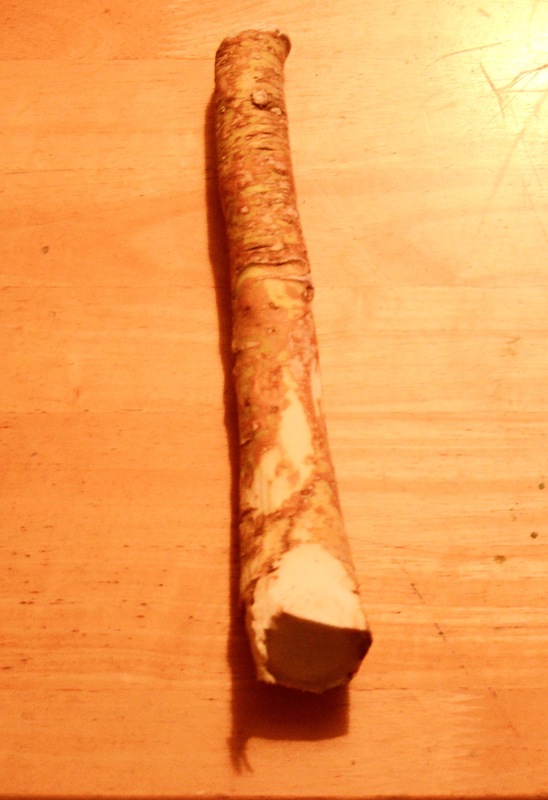 Horseradish is very woody it even has a grain to it so it is a bit like trying to chop a soft-ish stick! If you find the grain it is easier to peel. The other tip is to cut length ways first , chop the top and bottom off and then chop to smaller bits. With my blender I need to chop to top of finger size bits, you might have to chop smaller. 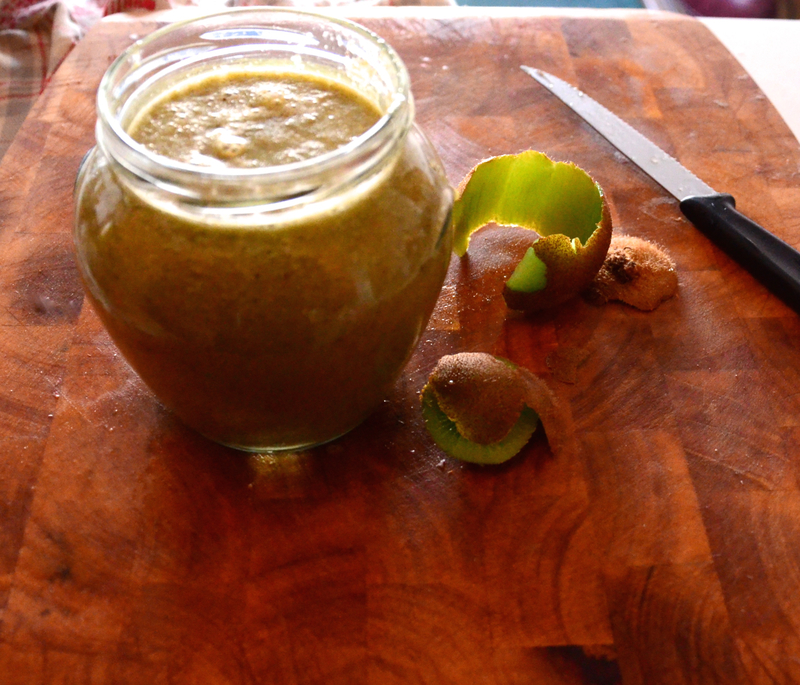 Pop the chopped up bits in your blender/ processor and add about six tablespoons of apple cyder vinegar. Pulse off and on five or six times – and then blend for thirty seconds. My blender has a setting for nuts and I actually do it on that first as the horseradish is so hard. 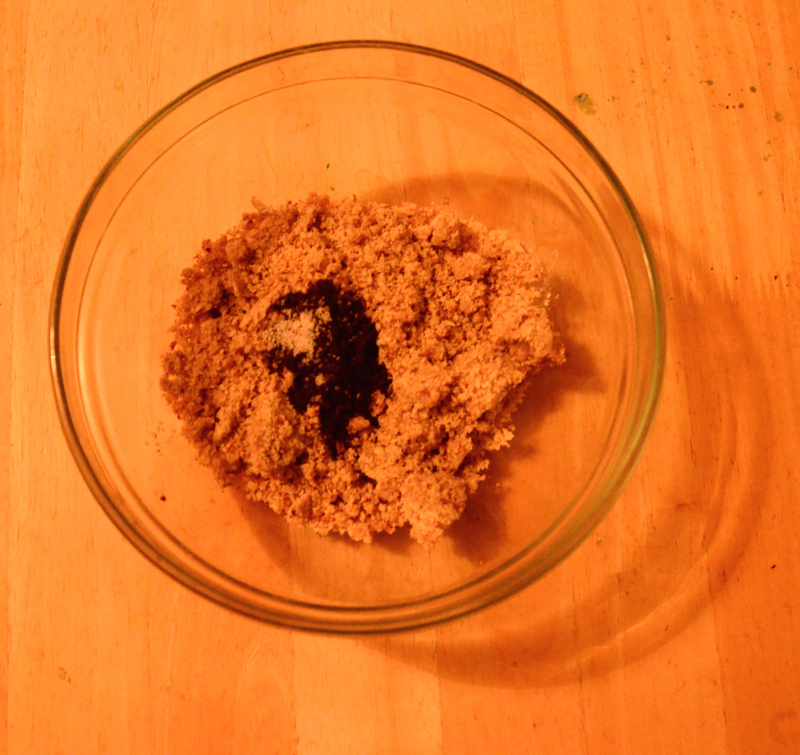 Once it is pulverised a bit you can blend like normal. WARNING! WARNING! WARNING! Maybe get the goggles! DO NOT TAKE THE TOP OFF THE BLENDER WITH YOUR HEAD OVER IT!!!! It is like putting your head in a bowl of twenty freshly chopped onions. You eyes will be scalded and streaming! Even scooping it into the jar I try and keep my face well back. All that spicy goodness is heading off into the air so to catch it cover the horseradish with the apple cyder vinegar fast! A good apple cyder/ cider vinegar- that is naturally fermented and raw is full of good bacteria and malic acid (helps break down uric acid – which in turn is good for your joints). This good vinegar will preserve your horseradish- I have had a jar for months at a time in the fridge. It is a wonderful accompaniment to any meal – but is a especially good mixed with avocado, hummus or a pinch added to your homemade salad dressing. even when using the jar I don’t leave it open to the air for long- to keep all the great spices in! *footnote. I am not a health practitioner. but I have read if you are on low thyroid medication or pregnant you should not being eating truckloads of horseradish! *non organic can have been irradiated! I tried it without the apple- dear lord god it was awful! Uber green and a burst of energy. I had it before doing some yoga antioxidants to protect my cells! It has a creamy caramel colour due to the coconut blossom sugar. * It has a lovely fruity flavour, as one would expect, what with it having berries in it. It is the fruit puree that gives it an overall … fruity almost summery taste. I used some defrosted organic mixed berries I had, but fresh ones would of course be great too. Lots are in season here now, we had such a lovely spring there seems to be a bounty crop this year! This cake would make lovely faery cakes (cupcakes). Just reduce your cooking time by five or six minutes. * If you would prefer it the more traditional pale colour you can use all xylitol or replace the coconut sugar with agave and increase the dry ingredients by a few dessertspoons. 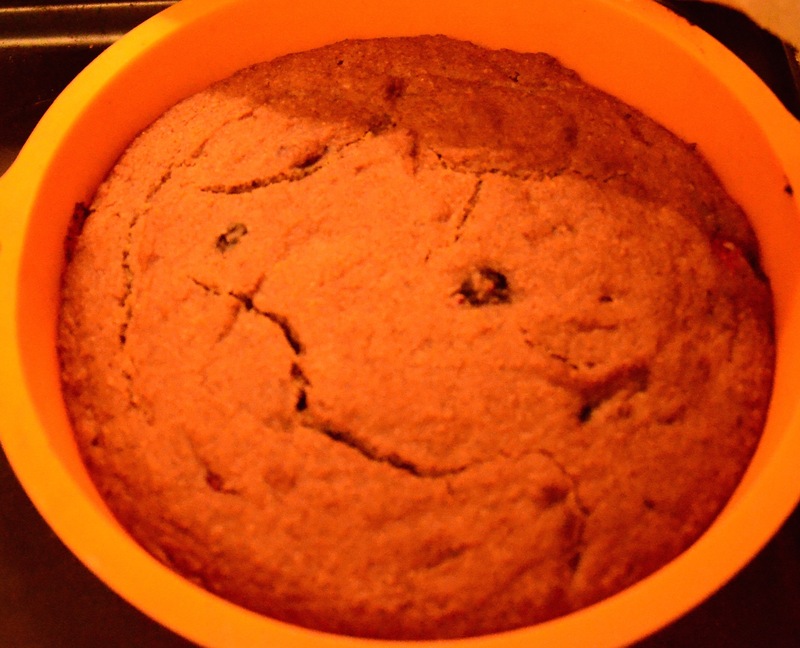 You will need a 7.5inch/ 20cm cake tin, if using a metal one be sure to line the base. Preheat your oven to 170C/340F/ or 180C/350F if not a fan oven. There are lovely sugar free mixed organic fruit purees you can get here by Clearspring. 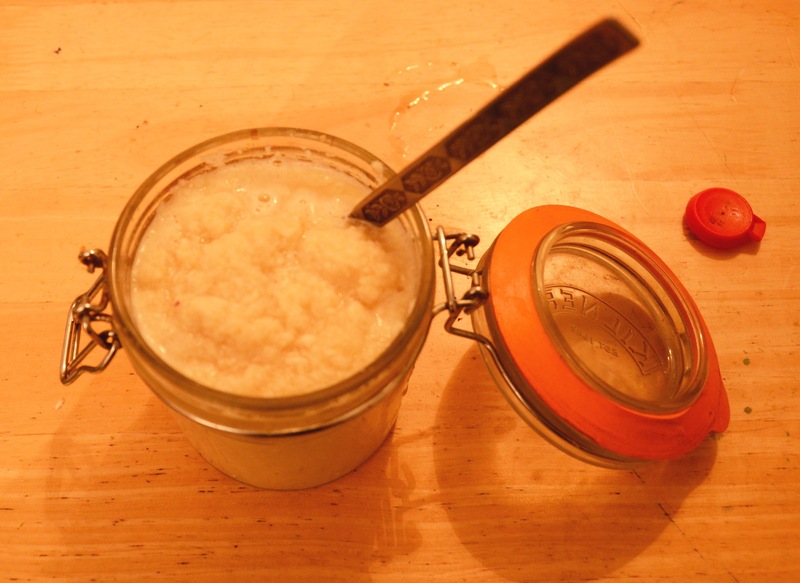 If you cannot get your hands on something similar then just sugar free apple puree will do. Grab a perspex bowl and pop in your fruit puree and coconut oil. Put them into your preheating oven, this is so your coconut oil melts and your puree warms. Add in the xylitol and coconut blossom, stir stir stir and you will find the sweet stuff melts into the mixture. In another bowl and throw in your flours, salt and vanilla powder. 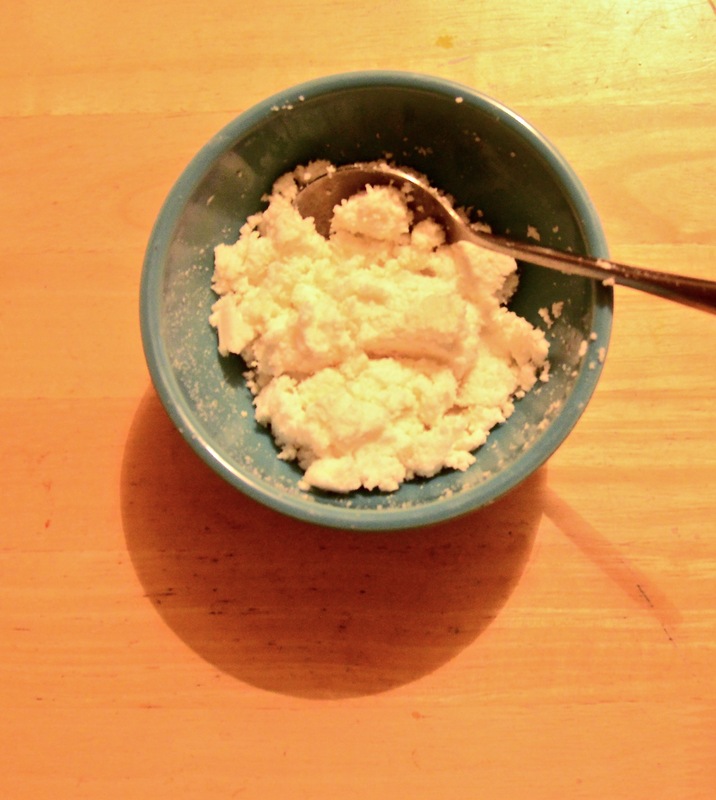 Sieve in the baking powder, soda and cornstarch. Mix and make sure there are no lumps. Now for the fast bit. Ensure your cake tin is at hand. Add your hot water to the wet ingredients, mix through and pour into the bowl of dry ingredients. Stir until there are no dry lumpy bits and toss in your berries and give a quick stir. Pour into your cake tin and put straight in the oven. The hot water starts to react with the soda so it can’t be left sitting about the place. It takes about 25 minutes. It is done when coming away from the sides of the tin, the top has little cracks and if you stick a skewer or knife in it comes out dry. 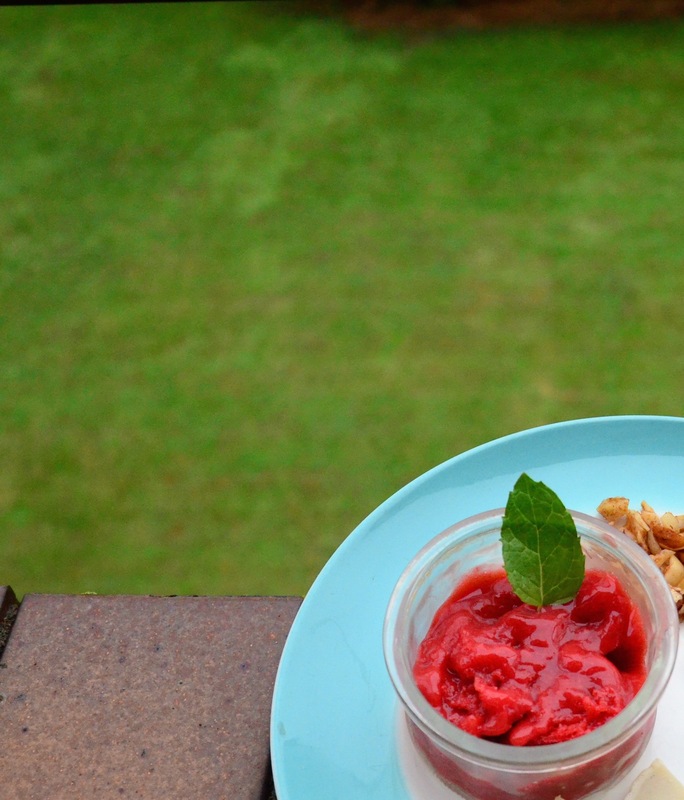 Rhubarb Crumble Cake on the windowsill! Enjoy with vegan vanilla ice-cream (suggestion not an order). OR with…. 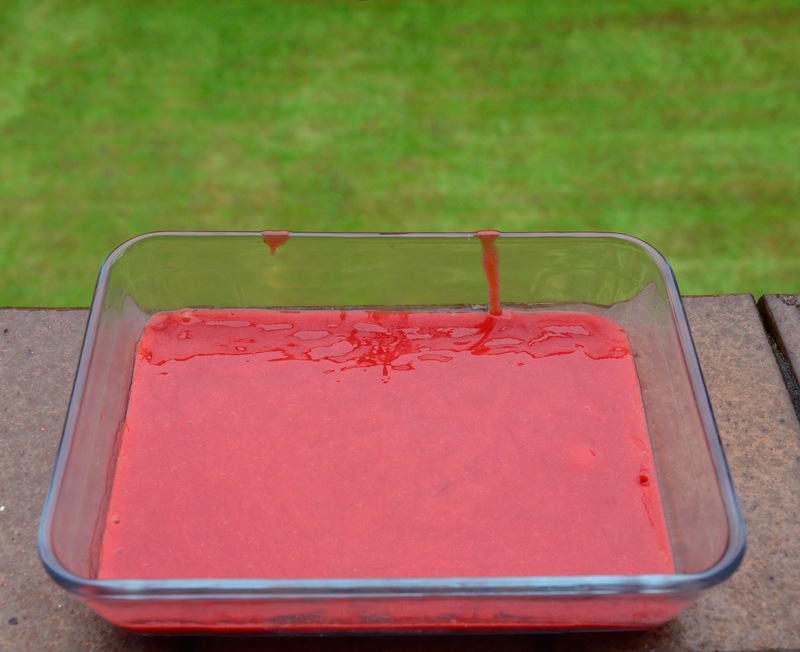 Strawberry Mint Sorbet… melting on my windowsill. 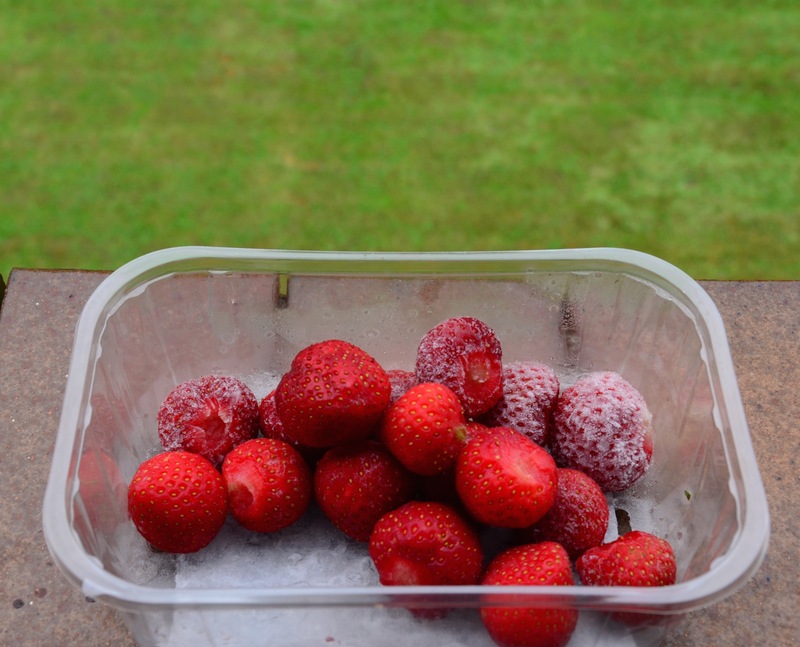 Soo I took the leaves off my Irish strawberries, washed them and popped them in the freezer over night. I advice chopping the berries before freezing, as even in the crazy strong jug blender the whole ones were like little rocks bopping about the place. They took ages to blend. This is so easy. Put the CHOPPED frozen berries, agave and mint in your blender/ food processor and blend them to a liquid. Put in a freezer safe container and put in the freezer for at least three hours. Or use an ice-cream sorbet maker! Blended nearly sorbet- what a colour! If you are good at quenelle-ing you can do that..or pop it in a ramekin like I did! 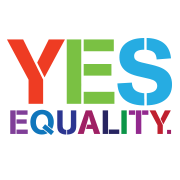 Any one who follows me on twitter will know how passionate I have felt over the Irish Marriage Equality Referendum. Voting was yesterday. When I was a young teenager in Ireland it was illegal to be gay, it was only 1993 when it was de-criminalised. I remember friends having such a hard time coming out in small town Ireland. I am very proud that my country is the first to pass marriage equality by popular vote 🙂 a huge turn out with over 60% saying YES!! Optional: Double shot of water kefir. 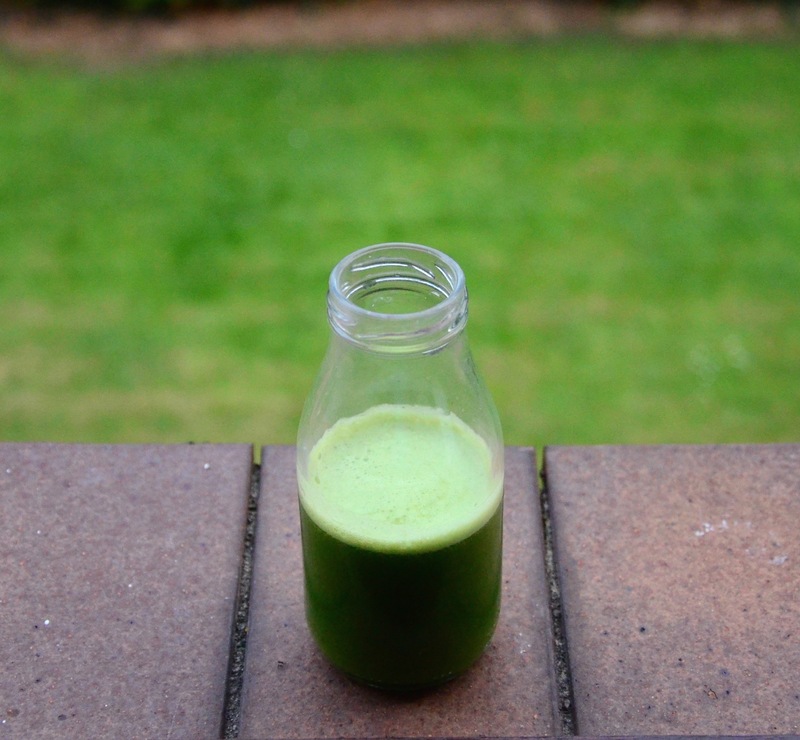 You will have to have a masticating juicer for the wheatgrass, but you can always juice the rest and add a spoon of your favourite green superfood powder to enhance it! 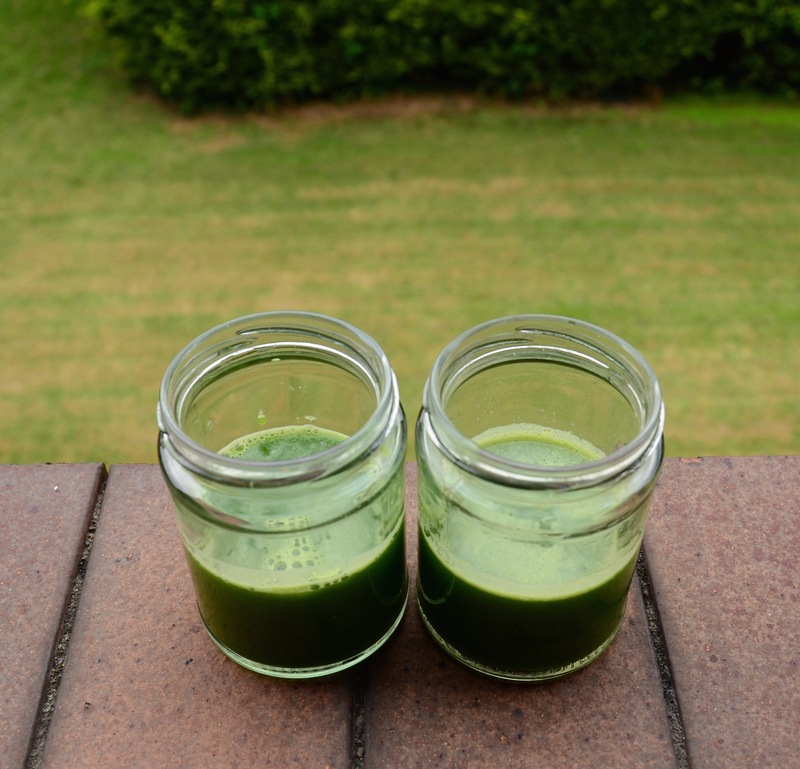 Makes two small juices – so you can share with your significant other!! 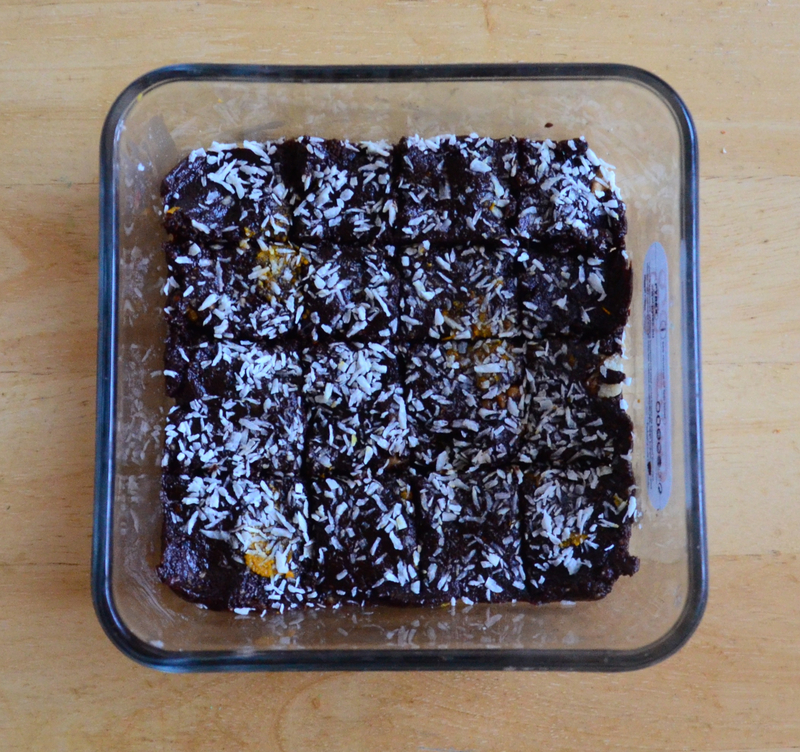 Chocolate, Coconut, almonds and mint, they are such a lovely combination! Pre my launch into an imformed healthy veggism* and then veganism I used to be fond of a after dinner mint chocolate. Who says I can’t have one??? and I’ll make it better too, added uber antioxidants from the cacao and minus the nasty processed sugar and artifical stuff! Ta-da! Vegan After Dinner Mint Pie! Grab your 7.5 inc or 20cm tart tin/ pie dish!! Rub it with a little coconut oil or if using a spring form one line with grease proof paper. 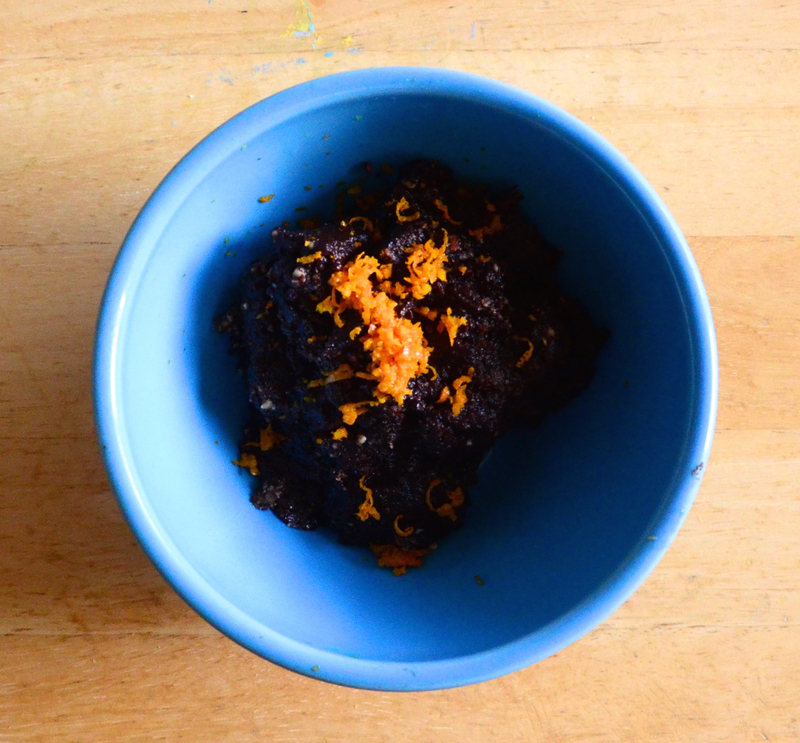 Mash your coconut oil together with the dark agave first. Mix your ground almonds, salt and vanilla and add these into the wet. Mix and then get in there with your fingers and start pressing the mix together. It will remain a little crumbly. Sprinkle one spoon of your lemon juice in and press the mix again. You may or may not need another spoon. You just want to wet the ingredients enough that it will hold together when pressed between your fingers. Now press into your tart/pie dish. Attempt to do so evenly- it will look prettier when cutting it later! 🙂 Cover it up and put in the fridge. You will need your blender or food processor for this bit. I imagine an immersion blender would do fine if you can figure out away to stop the coconut from flying all over the room! Start with your coconut, coconut oil, peppermint and half the non dairy milk ( I used a light coconut one designed for use in cereals or coffee). Give this a blitz with your preferred pre-mentioned electric contraption. Gradually add more non dairy milk until you get the desired snow like consitancy. Take your base out of the fridge and gently press the peppermint coconut snow ontop. Again try and keep it even. Cover up again and put back into the fridge. 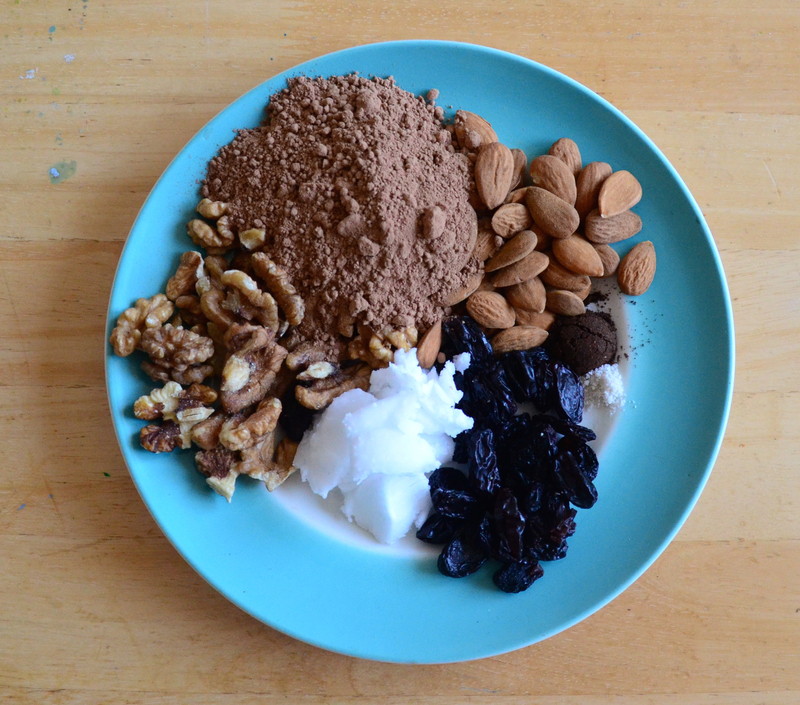 Chop your raw cacao paste and cacao butter. I use an Irish brand called Nua Naturals- it is where I get my vanilla powder and agave too! Put some water on to simmer and find the right sized a heat proof bowl (e.g perspex ) to place ontop. The water should not touch the bowl or it will be too hot. 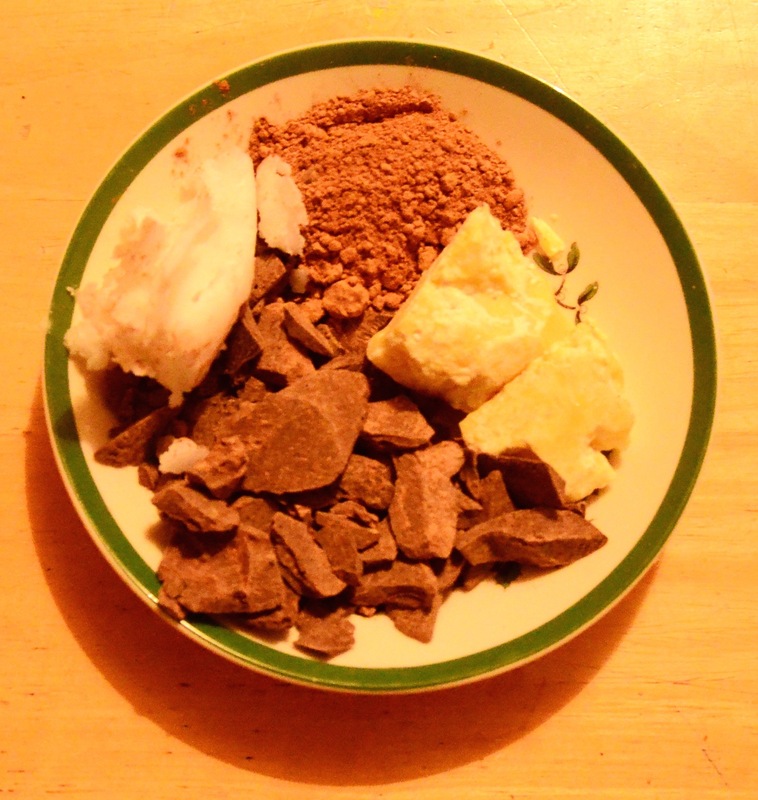 Pop in your cacao paste, cacao butter and coconut oil. 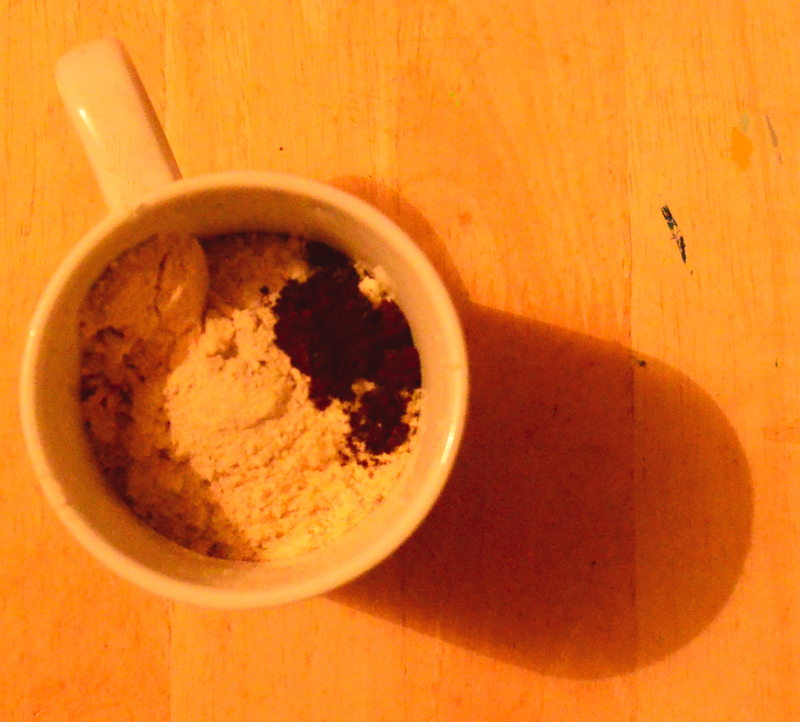 Once melted add the agave, gently stir in the cacao powder, salt, vanilla and non dairy milk of choice. 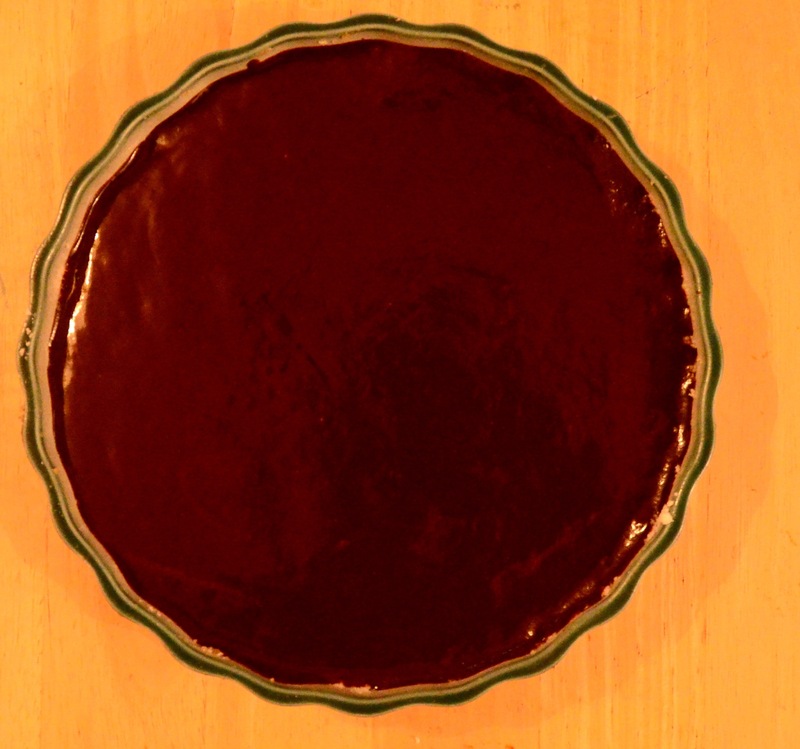 The milk helps the chocolate layer be a little bit softer so that it possible to cut the torte / pie. Take your nearly finished pie out of the fridge. Use a towel or oven mitt to pick your perspex bowl and pour the yummy gooey chocolate goodness over the snowy coconut layer. It looks so lovely as it coats it. I find it easiest to pick the pie dish up and gently tilt it this way and that until the chocolate has coated it all in a pretty swirling manner. I like to make a tent or tee-pee for my pie out of paper. 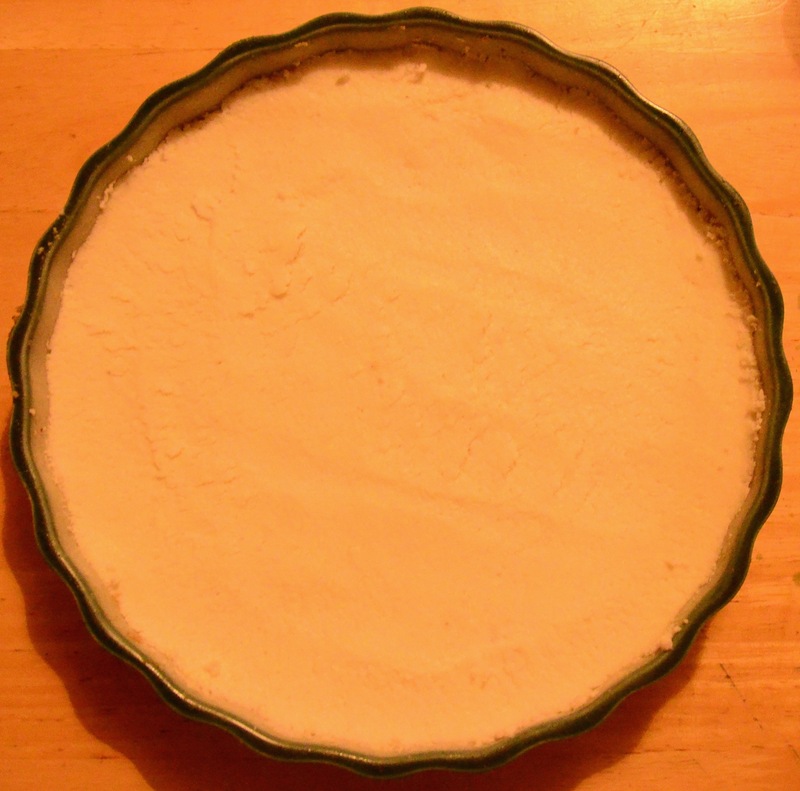 This keeps it hidden and also reduces the risk of the top of the pie being marked by a collapsing cover. Leave to chill for a couple of hours at least. You can keep it in the fridge but it really does need to be out at room temprature for a half an hour before serving. I find the the coconut layer goes so solid when refridgerated it will actually separate from the base upon slicing. At room temprature it softens and it all holds together like pies should! The after dinner mint pie ! 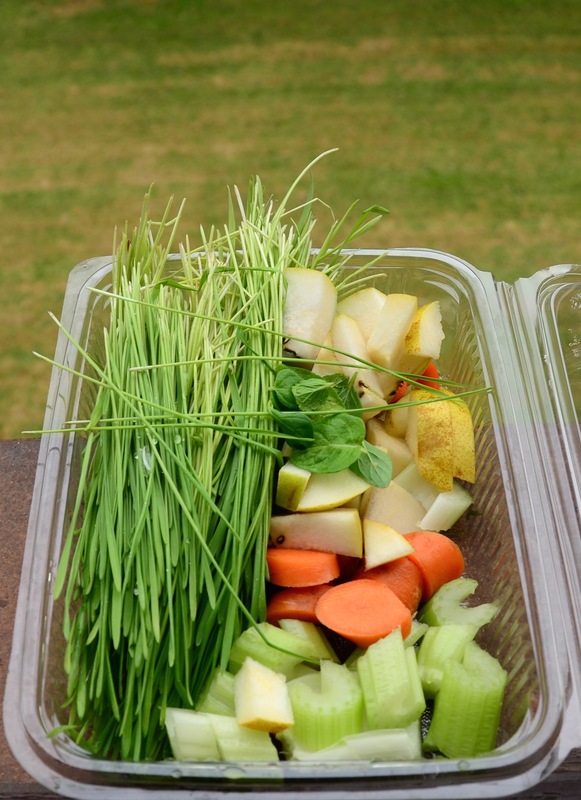 * I was ten when I turned veggie first, so my eduaction re ingredients was a gradual process! Fair warning- this is a decadently intense chocolate experience. That said a little spoon of this dark fudgey goo hits the the chocolate/cacao craving nail right on the head! You will need a food processor or blender to make it as is. 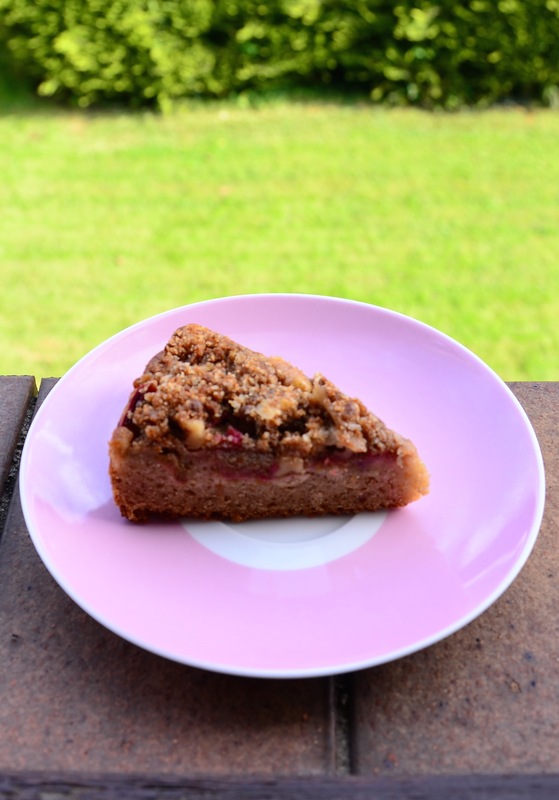 You could use ready prepared ground almonds chop some walnuts to a dust like consistency but you will get a lighter more of cake like version. Anyone thinking that person spelled cocoa wrong? Cacao is raw cocoa, it has a slightly more complex flavour and a lighter colour. In it’s raw form more of the nutrients survive (esp antioxidants & magnesium) so you get all the fabulousness of cocoa with an extra health kick! 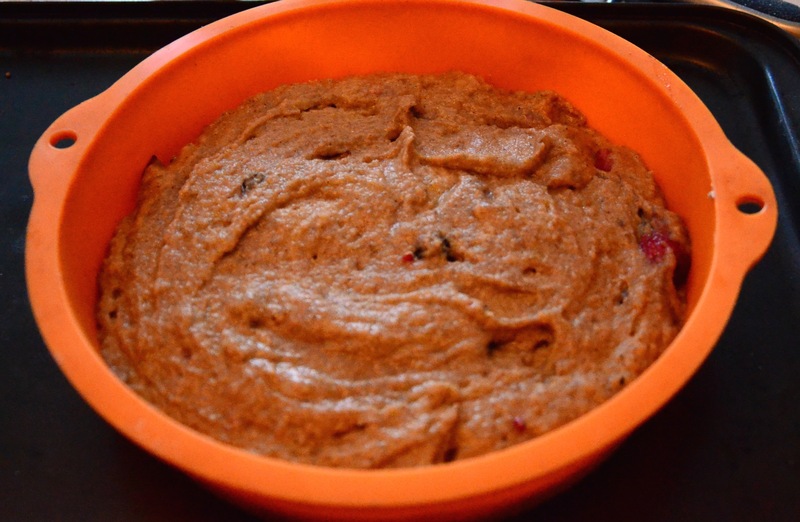 Ready your machinery and pop in the nuts with half the raisins and the coconut oil. Blend / pulse until they are chopped a bit. Add in the rest of your ingredients bar the last three. 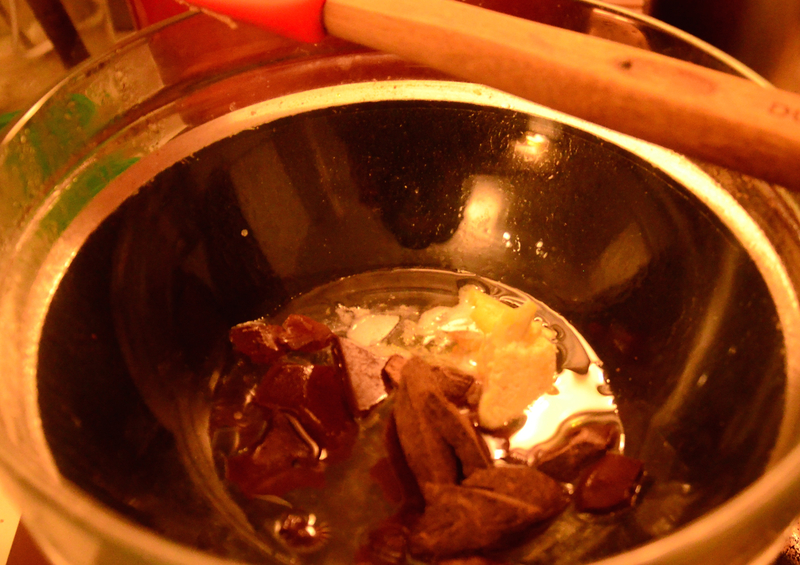 It may seem like it it is not going to come together, gradually add in the water kefir/water. The texture will begin to change, you will prob just be pulsing it a bit at this stage. Transfer the fudgey-ness to a bowl add in the orange zest and mix it through. Keep half a teaspoon of the orange zest back, as you will be putting it on top later. OOooOoo look how dark it is! I used a 15cmx15cm (5.9inc x5.9inch!) perspex container. I gave it a little wipe with coconut oil to make it easier to remove the fudge. No-one wants delayed access! Plop half the goo in the middle and spread evenly. Add on your chopped walnuts and gently layer more of the fudge on top. Decorate with your orange zest next. 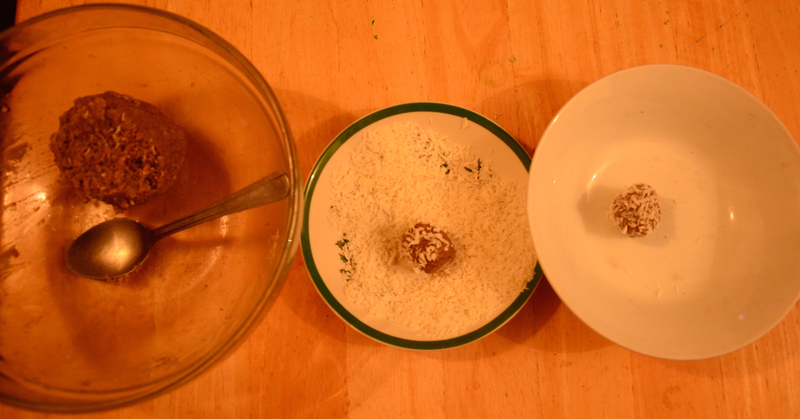 Finally sprinkle on your desiccated coconut, press this into the fudge so it can’t go anywhere. Cover and put in the fridge for ten minutes. Take it out and use a knife to cut your little squares of dark delight! Pop back in the fridge and leave to set for another forty five minutes or so. These are mainly nuts and seeds, as a result they are high in protein, healthy fats and are super filling. Be great to bring if you were going on a big hike, mine was mainly from the kitchen to the couch while going back and forth for more! People think making your own raw chocolate is some complex mystery. It is actually really easy and it means you can control the flavour, sugar content and get all those lovely antioxidants and minerals in the cacao too! Hmmm chocolate. Starting with the base, through everything into your food processor and blend until it starts to get a bit sticky. I find you still need to work it a bit with your hands, in order to help it all stick together. Just press it into your container- as evenly as possible. 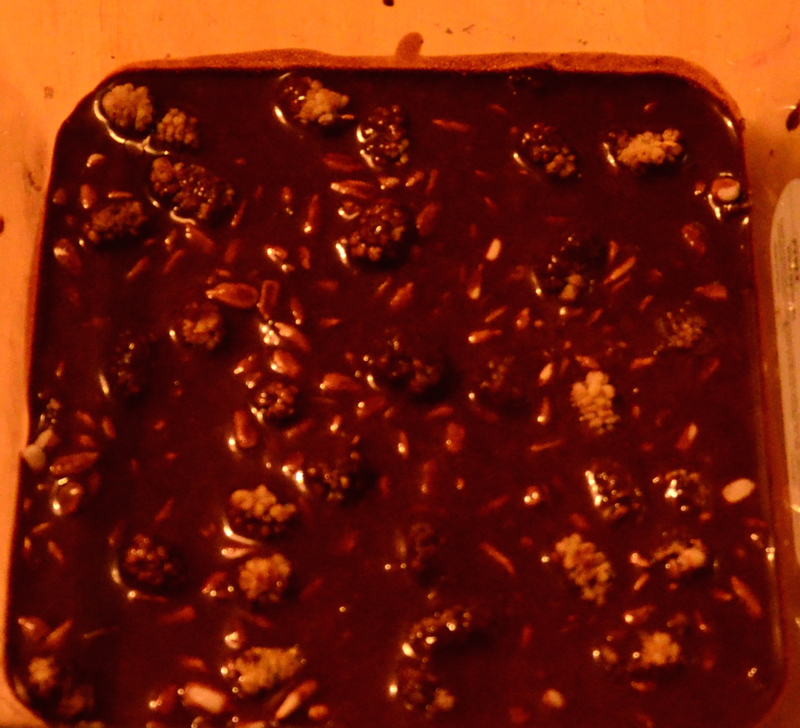 Sprinkle your sunflower seeds and mulberries on top and put it all in the fridge while you make your raw chocolate! Put a saucepan half filled with water on to your hob. Bring it to a simmer and pop a perspex bowl (that will fit ) on top. The water should not touch the base, or it will be too hot and burn the precious chocolate. Melt the cacao paste and butter and coconut oil, take off the heat for maybe thirty seconds (something about cacao crystals realigning) . Put back on the heat and add in the cacao powder, salt and maple syrup. Mix and melt together. Take your base out of the fridge. Using a oven glove or tea-towel grab your bowl of melted goodness and pour it over everything. You may have to move your mulberries a bit after to make sure they are evenly spread. Put back in the fridge to set. It would probably be a good idea to take it out after five minutes and score the top in the way you plan to cut it. The chocolate sets quite hard! Hope you try them, I found the brazil nuts bring something more interesting to the flavour. Who knew sunflower seeds and chocolate would be such a good combination? No machine? No fear! You can use ground almonds instead of the whole ones. 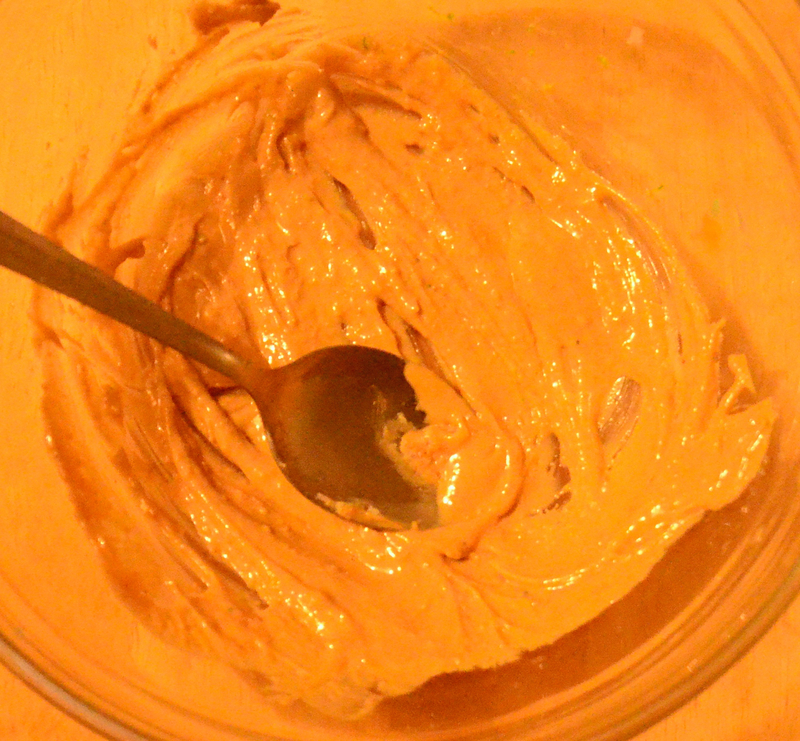 You can use a big dessertspoon of brazil nut butter or cashew nut butter instead of the other nuts. Finally add barely an eighth of a teaspoon of natural almond extract to your coconut oil. Mash the oil, nut butters, maple syrup, almond and vanilla extract together first. Add in the ground almonds and salt, mix and press it altogether. My little hand held emersion blender died 😦 It is an ex-blender. I have a jug one now. The other evening after work, having drunk little water and feeling the lack of veggies, I made this. I upped the nutrient factor with green food powder. For good live bacteria, good yeasts and enzymes I popped in some homemade water kefir. Peel the kiwi and chop the carrot and celery. Put your water kefir and coconut water in the jug first and add in everything else and blend. The ginger gives it a nice lift. Sweet Coconut Cashew Wonders! 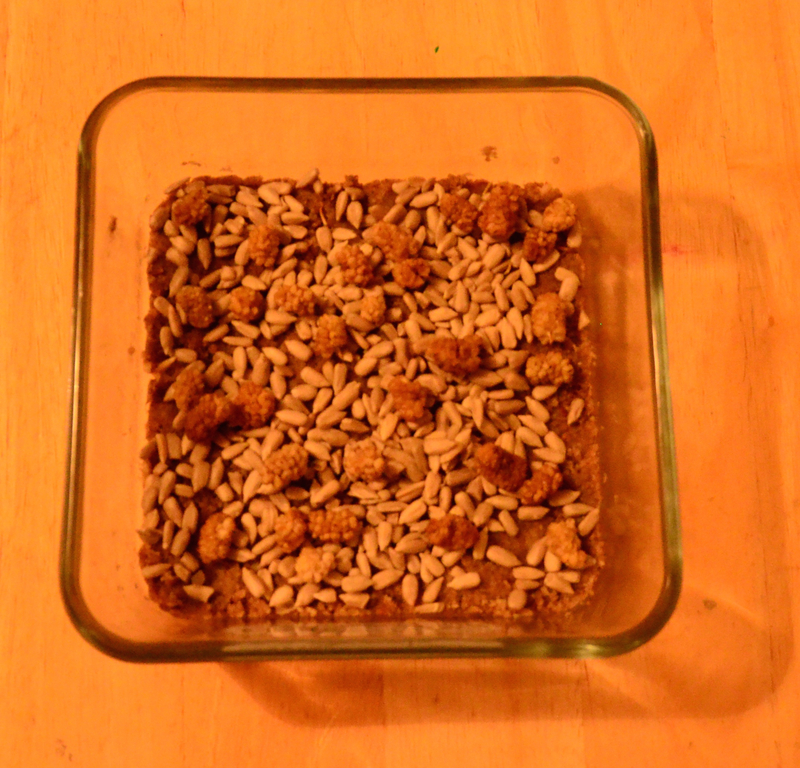 Vegan Gluten free & No bake! These are filling, sweet, a little fruity and they melt in your mouth. I added some exotic treats to enhance the nutrition factor. I’ve included the antioxidant packed acai powder and the wonderful ashwagandha powder which is said to have adaptogenic properties amongst other things. I added a couple of teaspoons of vanilla rice protein to make them more substantial. If all these goodies are not normally on your shopping list you can leave them out, they will still taste just good, just up your ground almonds a little! Mash your cashew nut butter, coconut oil and lime zest together make sure they are well combined- no lumpy coconut oil bits! Add in the maple syrup and mix again. Mix all your dry ingredients- except the three spoons of coconut that you will be rolling them in! Add the dry to the wet, begin by mixing with a spoon. 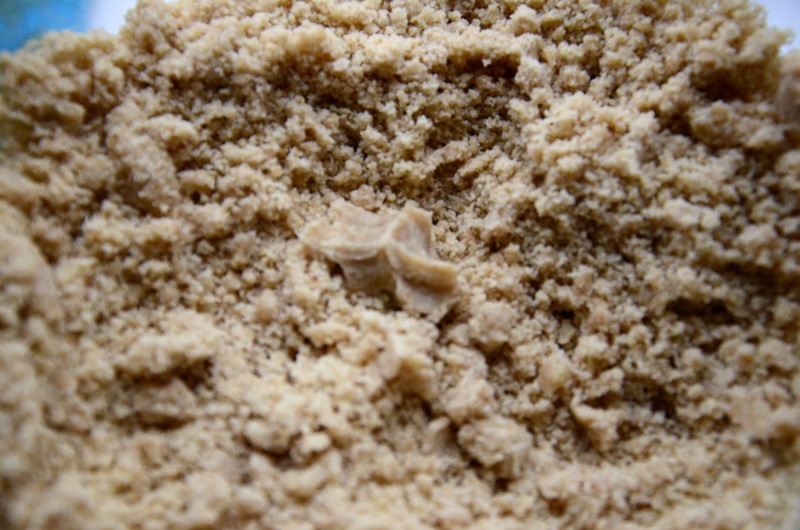 Once it is a bread crumb texture get in there with your hands. Press the mix together until it forms a ball. Get a plate and put your three spoons of desiccated coconut on it. By the teaspoonful roll the mixture into little balls and roll them in the coconut. That is all you have to do. Fast and simple to make!